Giveaway! 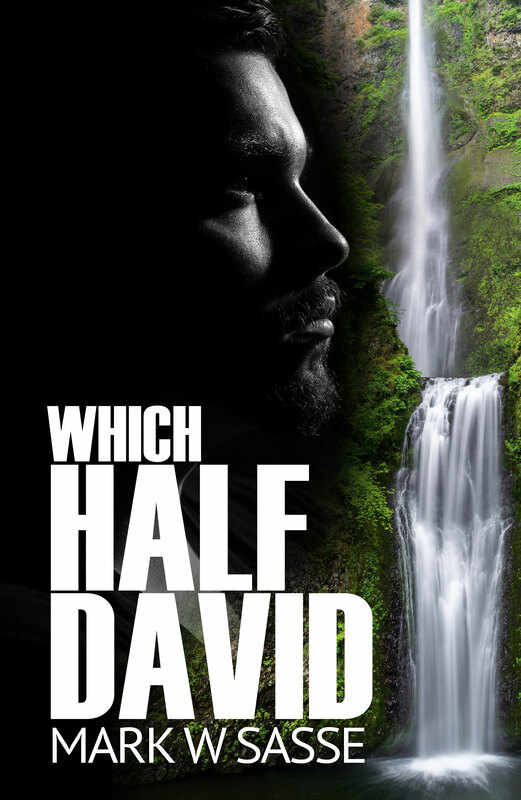 Win a Free Kindle Version of “Which Half David” on Amazon! It’s super easy, takes only a second, and you have a good chance at winning!